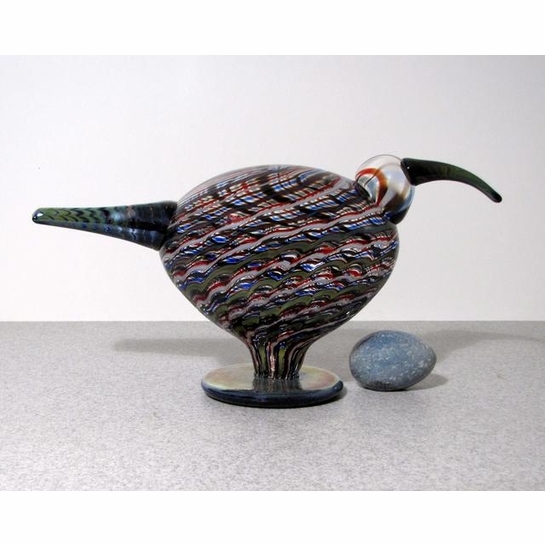 More about iittala Toikka Willow Curlew This bird's large size and bright coloring makes it stand out from the rest of the flock. 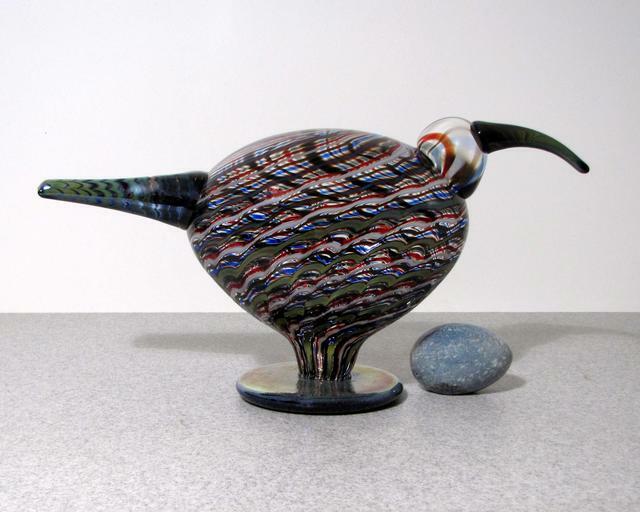 The 2008 Willow Curlew has beautiful filigree work that is very challenging for the glassblower to create. The red, blue, green and white colors are stiking against the clear head and lustre beak. Only 2000 of this special edition bird have been produced, each of which is numbered.